Does the Dutch Journal browser provide a steady alternative for Bealls’ and Cabell’s? 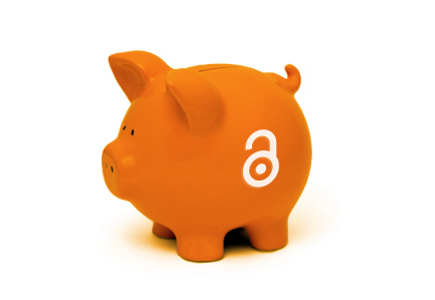 The Dutch University libraries joined Wageningen University in the creation of a clear online publishing guide, that consists of journals in which their researchers can publish without fear of making concessions to quality, AND perhaps even more interesting: agreements and discounts for Article Processing Charges (APCs) are also listed in the overview. The Journal browser, http://library.wur.nl/WebQuery/jbrowser/find?q=* , which is promoted on www.openaccess.nl and the websites of the university libraries, is based on Elsevier’s Scopus and contains at this moment roughly 30.000 journals, be it somewhat biased towards the sciences. Information is provided about the impact of the journal, availablility of APC discounts, and the journal’s policy on Green Open Access. The Journal Browser aims to provide an extensive overview of journals, and it is not just an open access list, such as DOAJ. By providing information about all types of journals, the Journal Browser is more like a full fletched publishing guide offering sufficient information to enable researchers to choose a journal in which to submit an article by themselves: they can weigh the pros and cons without having to fear that they will become the victim of a pirate publisher. The interface is neat, searching is easy, quality guaranteed. Overall worth recommending!